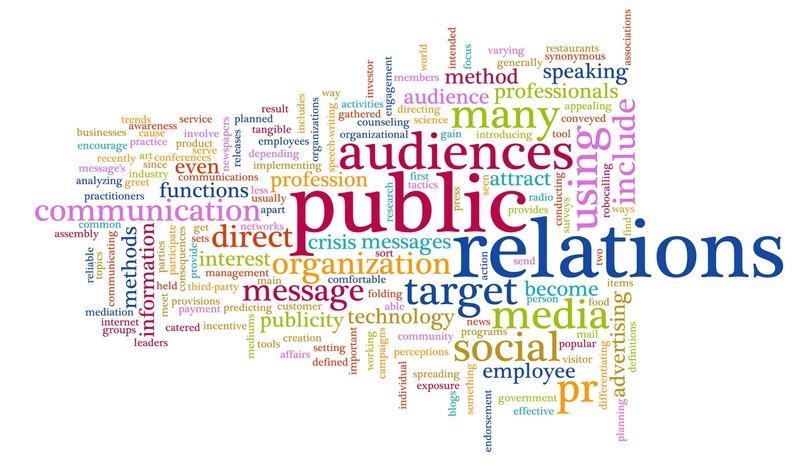 In general, public relations builds awareness of an organization’s mission, products and services through content created and published by third-party individuals in print and digital publications, websites, blogs, and social media platforms. Because the coverage is generated by individuals unassociated with the organization, articles resulting from the public relations program is considered by the public to be more credible than advertising and marketing content. Integrity Public Relations provides a comprehensive array of services that enable us to reach your target audiences through influential media, bloggers and industry analysts.